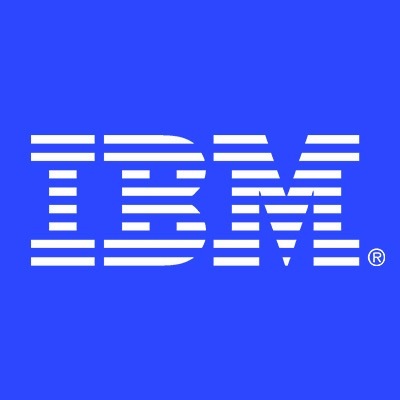 Demonstrates experience in application development and support in IBM Mainframe zOS environment. Skills include core zOS skills (VSAM, JCL, REXX, TSO/ISPF, Mainframe tools), a language skill (COBOL, PL/1, Assembler), a database skill (DB2, IMS-DB). Can also include a transaction processing skill (CICS, IMS-DC etc. ).